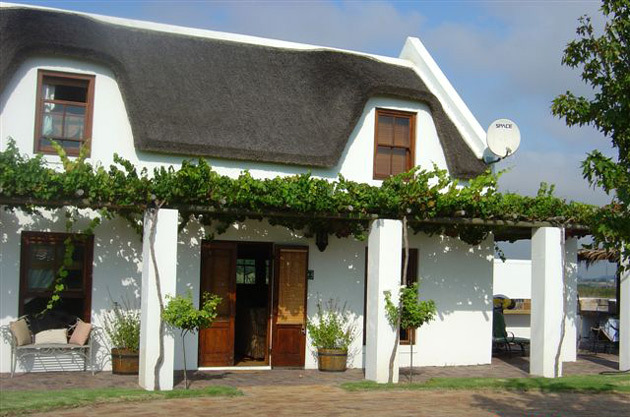 Accommodation in Stellenbosch: Soverby Guest House. 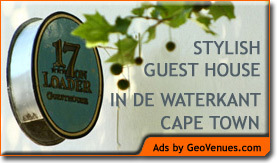 You are here: Home / South Africa / Accommodation in Stellenbosch: Soverby Guest House. 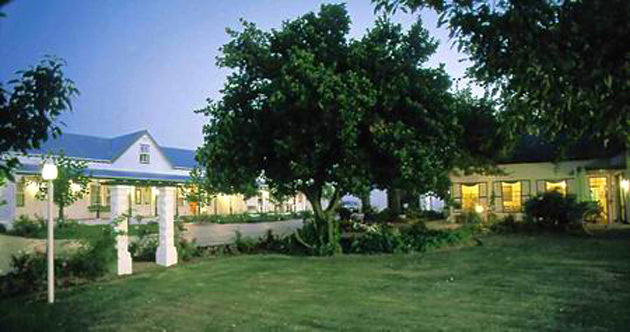 Soverby Guest House is situated on a Wine farm in the Stellenbosch district. Indulge your entire being in country splendor and hospitality. Yesteryear’s wine cellars have been transformed to provide refined living for the honeymoon couple, the lone traveler, a family or two groups of friends, exploring the winelands together. Andria’s Self Catering Guest Flat.